Okay, it&apos;s kind of natural. I just need a little bit of hair dye to take the ashiness out and dial up the red, okay? Anyway, what I&apos;m saying is that I don&apos;t do MUCH to my hair anymore... but what I do seems to be working, because most people think it&apos;s completely natural. Not just the male population but even hairdressers! I&apos;m not even kidding. 1. Forget highlights. Do all-over colour. I did a couple of interviews lately where I was asked about my number one beauty pet peeve. And it&apos;s highlights! I hate highlights. Was victimized by them for years. But now that I&apos;ve let go, life is so much better. You see, many hairdressers try to blondify everyone with semi-fair skin (and sometimes even not) because they make upwards of $150 per job... and a lot of them can&apos;t think out of the box (no pun intended) about colour. Meanwhile, not everyone suits going blonder... such as myself. It&apos;s such a cookie-cutter ideal of beauty, it drives me nuts. Now, don&apos;t get me wrong. A lot of the time (not counting the above), highlights can look pretty good, especially when you first get them done. But over time, unless your colourist is verrrrry careful about selecting the same sections, you can wind up with solid blonde hair and dark roots ANYWAY... which kinda defeats the purpose of supposedly low-maintenance highlights in the first place. Also? 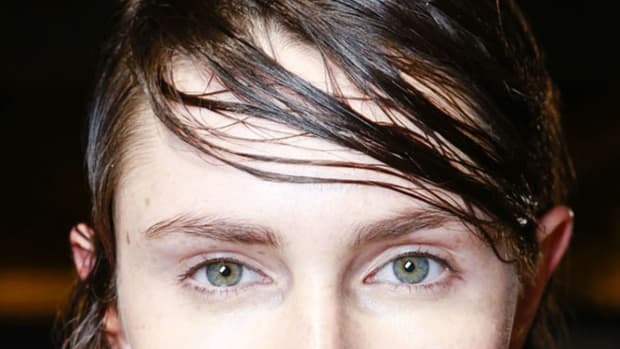 Solid colour isn&apos;t even THAT high maintenance—at least if you don&apos;t go red—and it&apos;s actually less damaging than the bleach. So that&apos;s what I suggest (and yes, I&apos;ve written about this here before, but it bears repeating). Most of us have ashy instead of warm base colours, so what I do is warm mine up with an all-over colour. Not lighter. Not darker. Just warmer. Honestly, it will change your life if you&apos;ve been suffering from the blonde highlights plus ashy base colour syndrome where you look like your hair is grey! To "break up" the solidness, I do just a sprinkling of tone-on-tone highlights to make it look sun-kissed. (If you&apos;ve got dark hair, I suggest lowlights.) But you only need to do the highlights every three, four times you colour. 2. Tone it every three weeks. So here&apos;s the thing. My hair is this coppery colour... and anytime you put red into your hair, it has a hard time sticking. Fades fast. 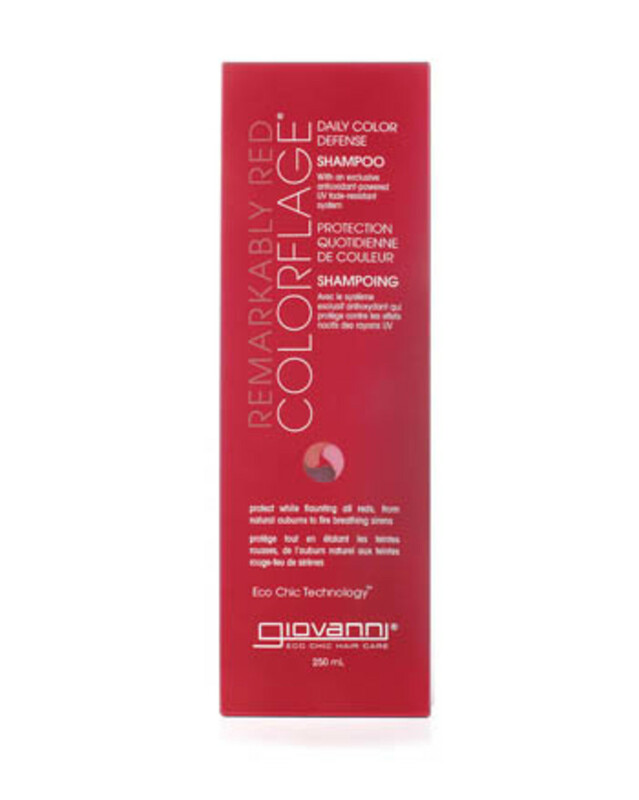 Especially if you&apos;re putting red on top of previously lightened hair (which makes it more porous). 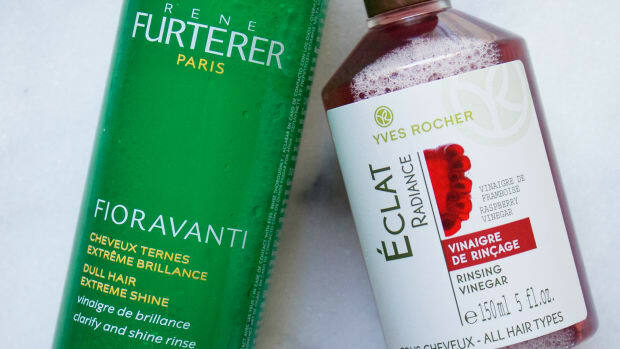 The toner just gets shampooed through your hair and rinses out, so it&apos;s really just a quick little jobby at the salon, and doesn&apos;t cost much (I think it&apos;s around $40). 3. Do at-home colour treatments. I haven&apos;t done one of these in a while now since I&apos;ve been doing the toner thing, but in a pinch, an at-home colour treatment that adds a bit of dye back in your hair will work similarly. 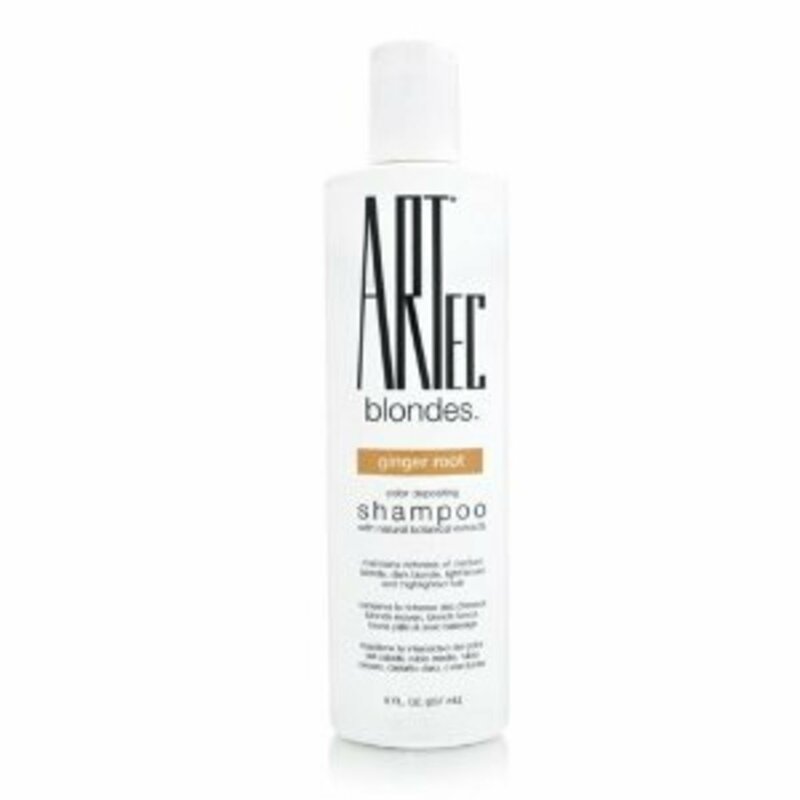 Artec makes these amazing colour depositing shampoos, which you can find at beauty supply shops. They just sent me a couple to try (I&apos;m going to use the Copper Gold), and they look freaking amazing... and more potent than my Artec. You have to apply them to dry hair with gloves and then leave in for three minutes. Each bottle has enough for 10 to 15 applications. Apparently the red shades are "very powerful"... I&apos;ll keep you posted! 4. Try not to wash it too often. 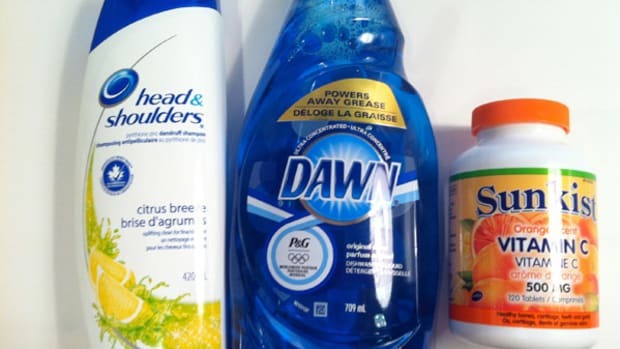 This is a tough one (since I&apos;m not one of those people blessed with wash-it-once-a-week texture). But it&apos;s a fact that the less you wash your hair, the more intact your colour&apos;s going to be—especially red tones. That&apos;s because the molecules are smaller than other colours and therefore aren&apos;t able to hold on to the hair cuticle as well. You&apos;re literally washing your colour down the drain. Sob! 5. Only use colour-safe shampoos. And they tend to be the professional not the drugstore kind. What can I say? When you&apos;re this invested in your hair colour, you don&apos;t want to take any chances. And finally, Giovanni is the third brand in my shower at the moment. 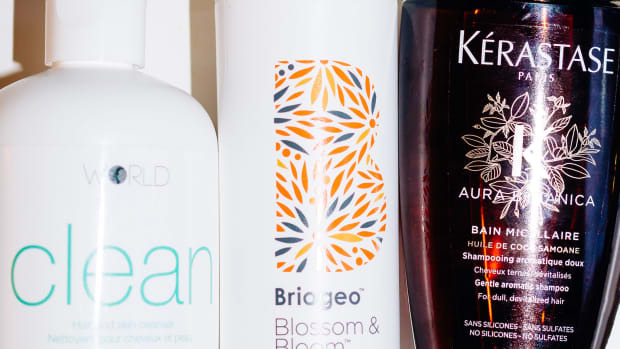 They&apos;re a natural brand and this is their eco-friendly shampoo for red tones. I do like it but the non-lathering bit is a matter of personal preference. 6. Use colour masks a couple times a week. Like face masking (which I&apos;ve now made into a verb), hair masking is important. 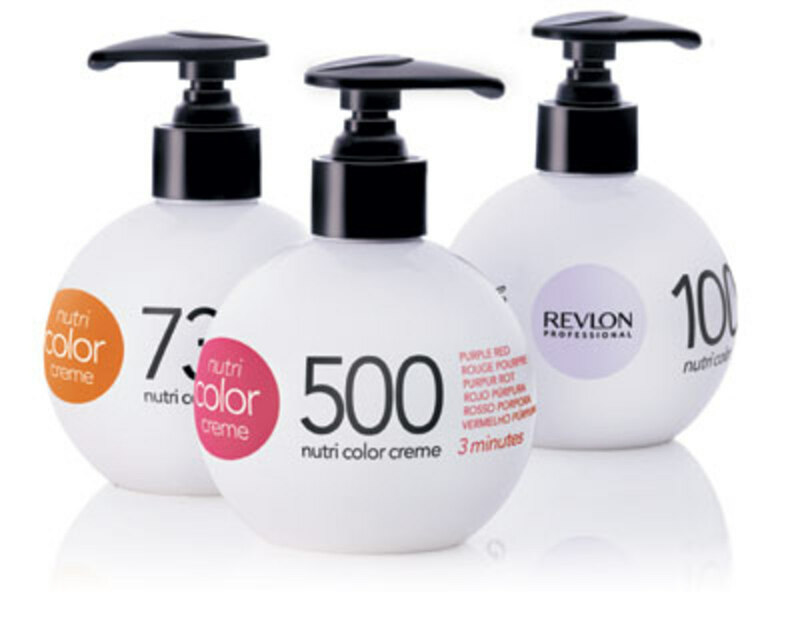 For both colour maintenance and overall hair health. Because getting in and out of the shower is annoying, most of the time I just use my hair mask as a conditioner, applying it to the length of my ponytail and leaving it in for about five minutes in the shower while I, um, do other things. 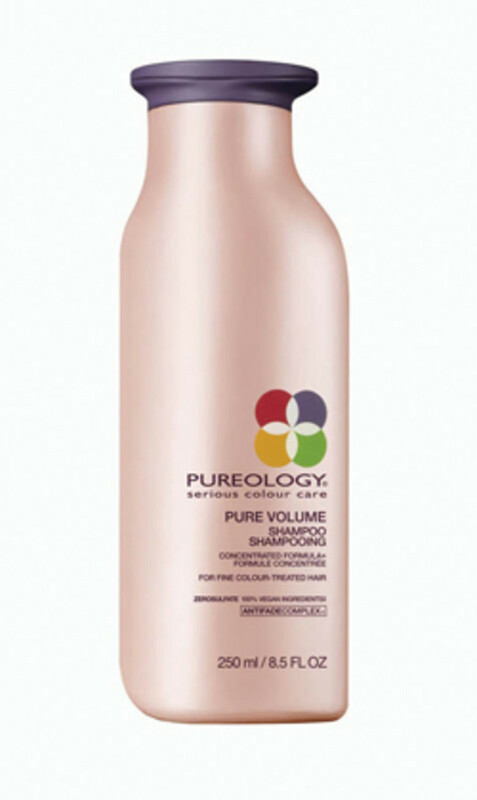 Right now I&apos;m rotating between the ones in the Matrix and Pureology lines mentioned above. 7. 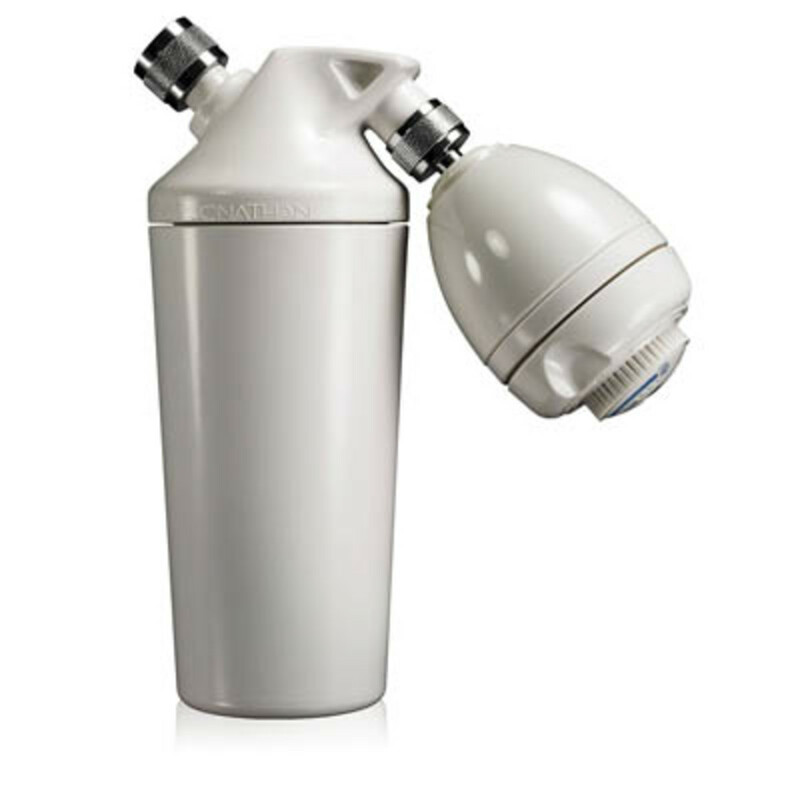 Avoid hot water, and invest in a water filter. 8. Avoid the sun and chlorine. The other HUGE no-no is to get exposed to chlorine. I had a bad incident a few years back during my first experiment with reddish hair. I was sent to Monaco (yes, Monaco!) on a press trip in July... and AS IF I was going to forgo swimming in the luxury oceanfront pool. I won&apos;t lie, it was a career highlight. Problem was, it gave my hair kind of a greenish cast and I had to meet with this famous celebrity hairdresser, Ted Gibson, when I got back to Toronto. Don&apos;t let this happen to you. Or, you know, wear a swim cap. Have you found your Life Colour yet? Do you share my hate-on for highlights, or do you have another colour pet peeve?